University Rental makes events come to life. 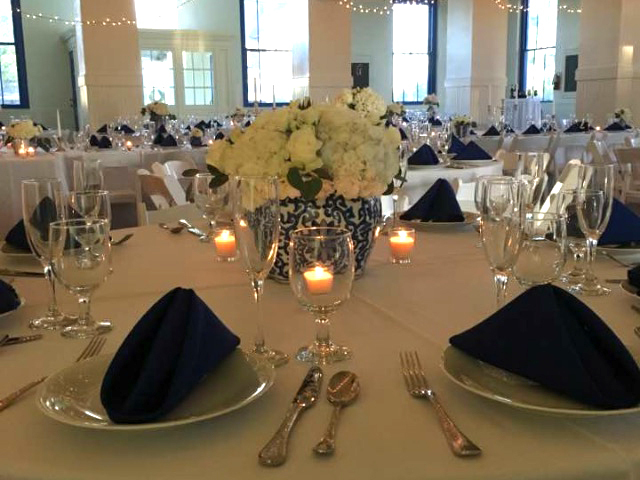 University Rental knows what it takes to stage the scene and set the table, whether you’re hosting an indoor or outdoor event. Weddings, birthday parties, company meetings, reunions and festivals are just a few of the celebrations our professional team is prepared to help you stage so you can create a memorable experience for your guests. Dining, serving and bar tables bring guests together. 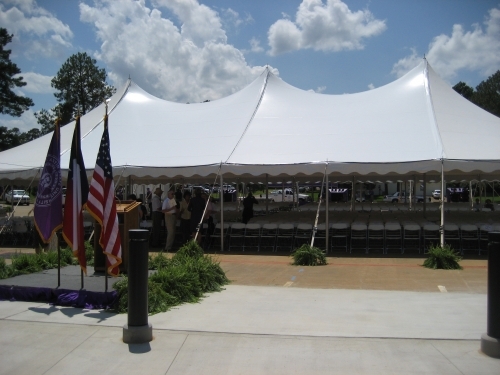 Shelter, shade, stage and decorate with tents. Bounce houses, moonwalks, waterslides and games add fun and whimsy. Take a seat on a wide assortment of chairs. Assorted colors and linen designs brighten all occasions. Prepare and serve fun foods for parties and fundraisers. Anyone want to rent a moonwalk for this weekend???? We just had a cancellation on two moonwalks. If you are interested in one for Easter Weekend please give us a call. These are the only two we have left!!! When it comes to entertaining, you can never be too organized! Click here for stress-free tips for hosting your next event with ease. We also carry a line of tools for the handyman or do-it-yourself homeowner. Browse our inventory that includes paint sprayers, scaffolding, lawn and floor care equipment.